After treating us to a mighty good Samsung Galaxy S4 concept last year, the folks from Rozetked repeated the exercise with the yet to be announced Galaxy S5. A hands-on video showcasing a concept of Samsung’s next generation smartphone flagship made the rounds on YouTube. The Samsung Galaxy S5 concept is based on rumors which have been circulating around the web. Its imagined specs include 5.2” QHD display dubbed ULTRA GRAND AMOLED by the concept’s authors, and Exynos 5 Octa chipset. Like every proper concept, the Samsung Galaxy S5 by Rozetked totes drool-worthy features which are not very likely to materialize. This time around, the device sports a trick called Reach ID, which allows users to unlock their phone by simply touching its display. 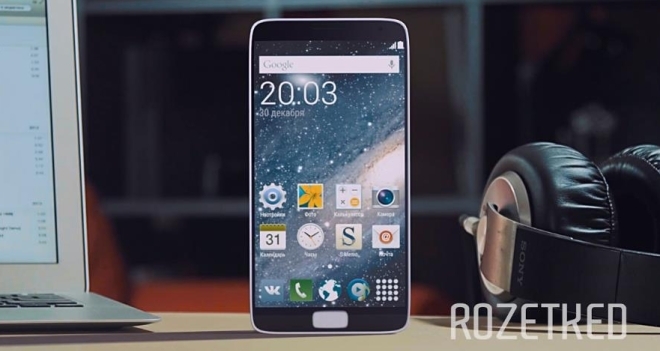 You can check out the Samsung Galaxy S5 concept video below. What do you think? Would you like to see Reach ID-like functionality on Samsung’s next smartphone flagship?